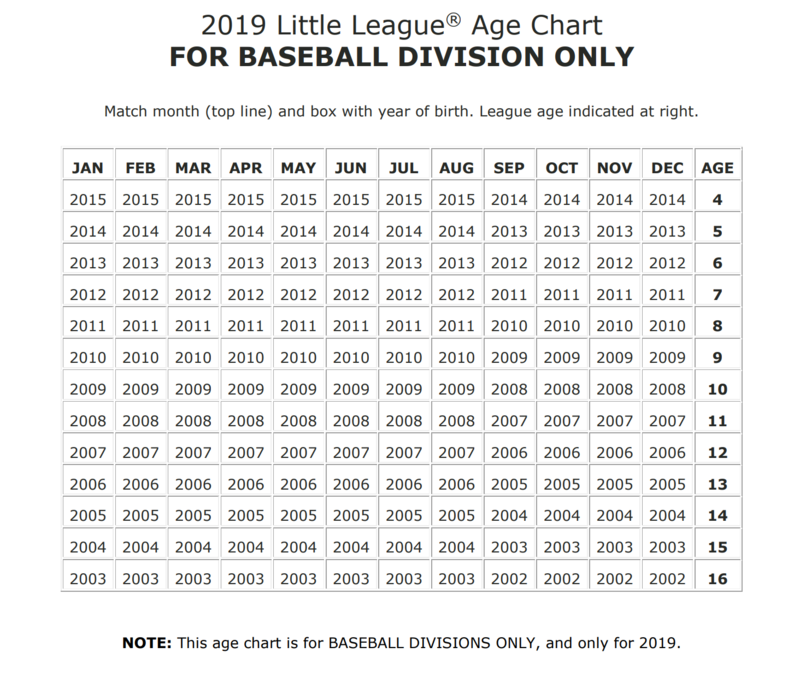 The Minor Little League Division of Dundas Little League is for players aged 9 and 10 per the Little League Age Chart. This division plays on Mondays and Wednesdays at Martino Park on King Street in Dundas. In addition to this, for the months of May and June we will be adding Fridays as an additional game day. The season runs from May to August 12, 2018 weather dependant. There will be some practices at Veterans Park on Huntingwood Avenue. This is division is a more traditional baseball division. We utilize the continuous batting order and we have added an additional fielder in the outfield. The Minor Little League Division uses a traditional hardball.